"We all had issues, because it was such a catastrophic, historic event," he says. "We all did some good things. We all had shortcomings." Nagin faults himself for not calling a mandatory evacuation before the storm eight to 10 hours earlier than he did. He says he should have pushed the federal government for someone to be put in charge of the recovery sooner, a job that went to Army Lt. Gen. Russel Honoré after several days. And he says a 50% jump in the suicide rate shows he should have devoted more resources to mental health services. More educated young entrepreneurs are moving in, and homeownership is up in a city once dominated by rentals. •The public school system has been rebuilt in an innovative way that could not have happened "if it wasn't for Katrina." 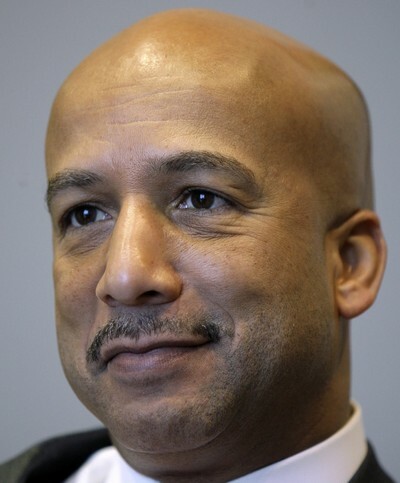 •The city's infrastructure is being rebuilt, including streets, parks, playgrounds, a new medical center downtown and a levee system that Nagin says will withstand a Katrina-like event. "In a lot of respects, the city has a lot of good things going," he says. "And in some respects better because of Katrina." The memoir is due out on Wednesday.